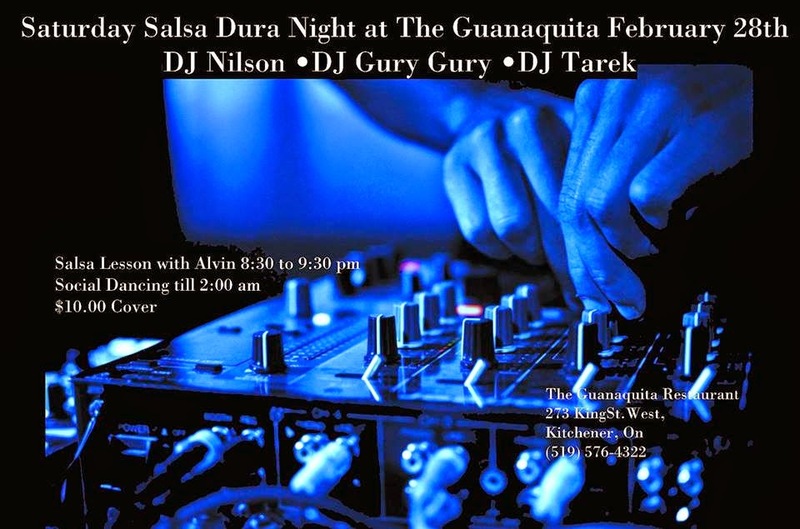 Saturday Salsa Dura Night at the Guanaquita with Guest DJ Nilson! Special Salsa Lesson: 8:30 to 9:30 pm with Alvin Pilobello from Hamilton! and event not to be missed! Hello Friends and followers here is an important event for all who love vinyls music. ● Top Of The World Famous Social Dancers. ● No Shows ", "Only Social Parties "
● World Vinyl Collectors Meeting point," Trade " or "Sell "
Dj Nilson world class salsa music on vinyl.
" 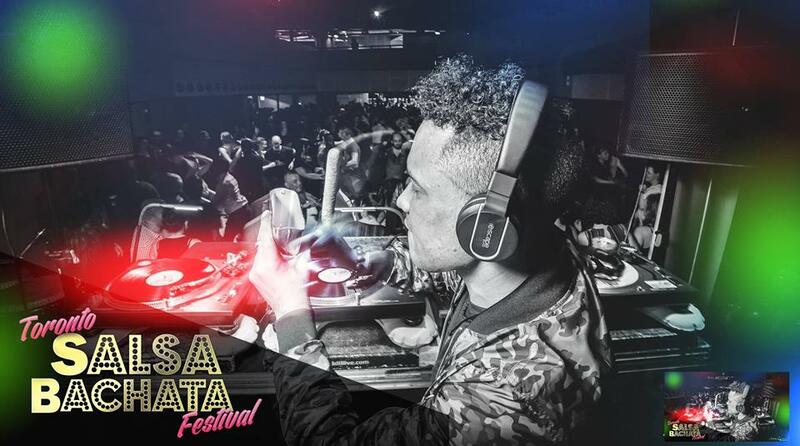 The king and I " Salsa Con Bachata Social is back! with out first Dance social of the year. Please join us on our Next FANTASTIC Social! On This Time we're going to divide our dance studio with two dance floor and two different sound OH YEAH! Two rooms! Please join US and Stay Tuned for more info. SocialDance Spot #1209 saints clair av west.